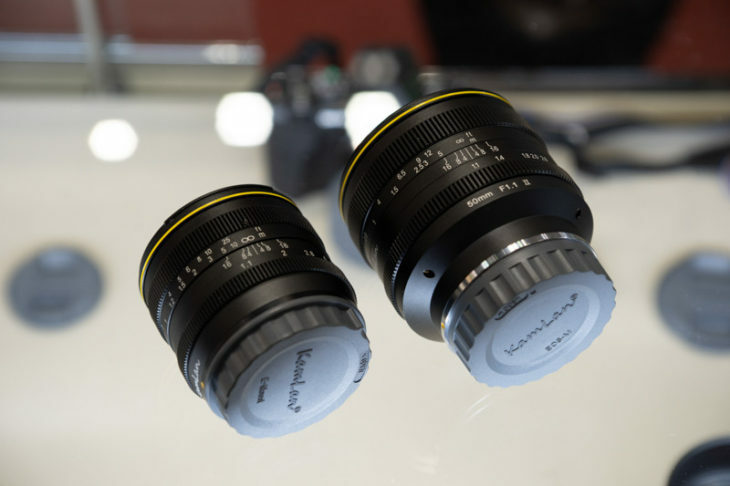 Courtesy of DC Watch, here are images of lenses and adapters made by some less known manufacturer. 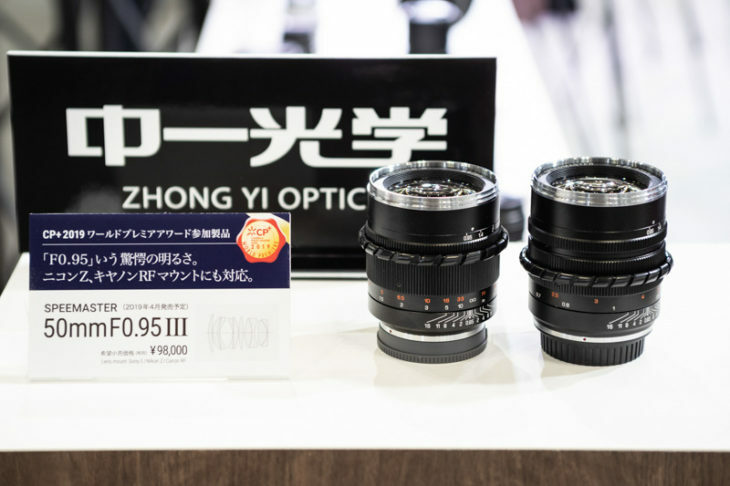 Above: Zhong Yi Optics Speedmaster 50mm F/0.95 III, will be released for the Canon EOS R and Nikon Z systems. 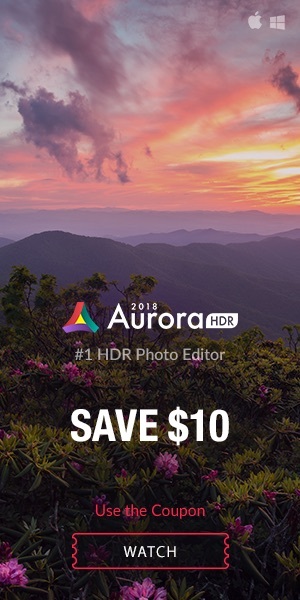 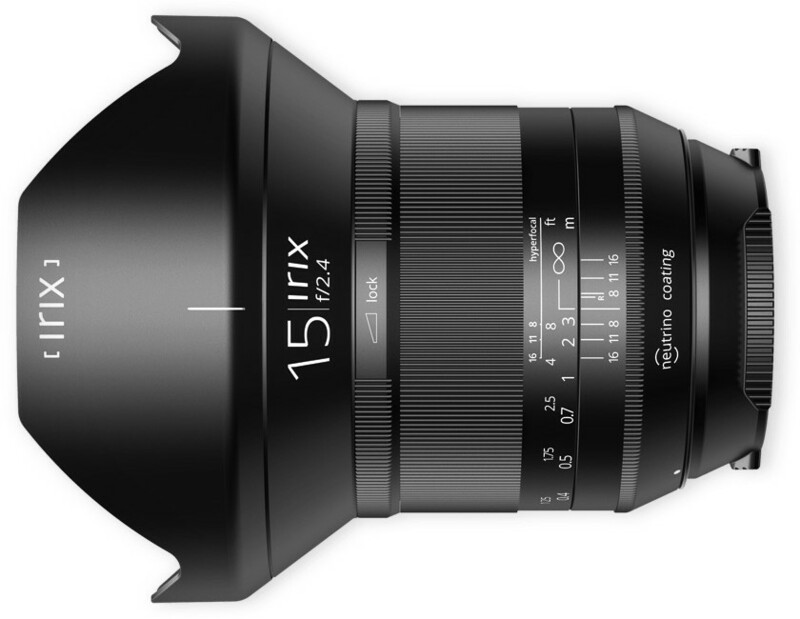 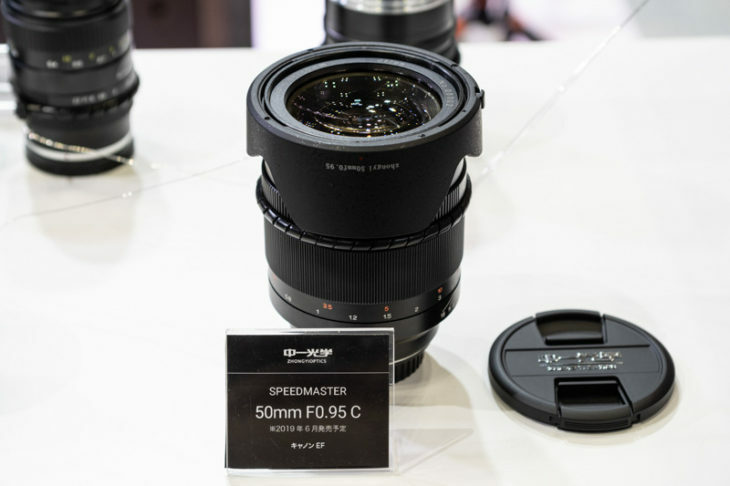 A Speedmaster 50mm F/0.95 C will also be released. 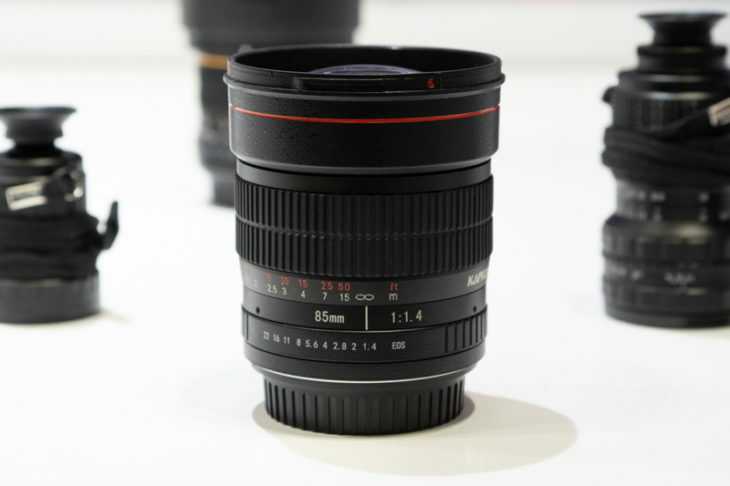 Guess the “C” stay for Cinema. 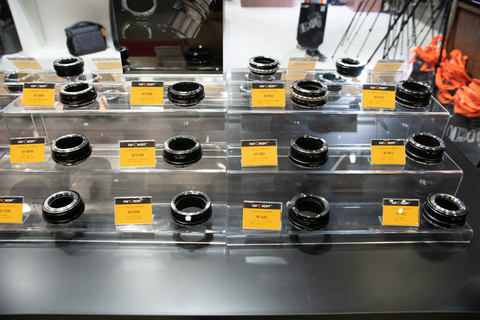 Various adapters from K&L Concept, EOS R and Nikon Z inclusive. 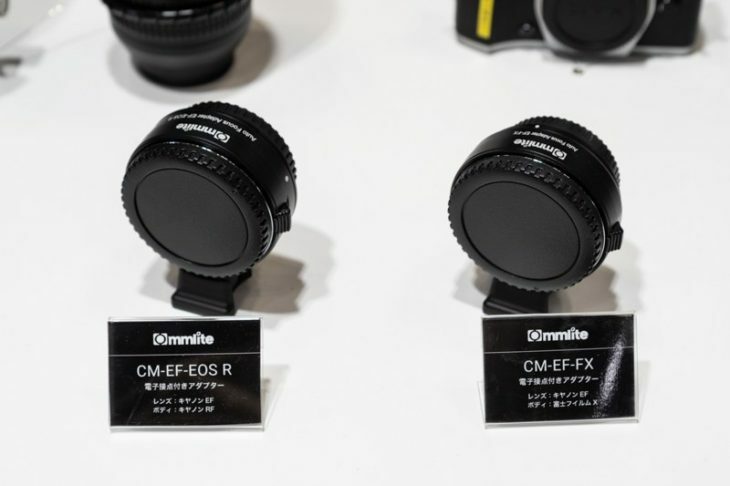 Commlite adapters, here too for EOS R.
Manual Focusing Kipon ELEGANT lenses mounted on Canon EOS R and Nikon Z.
KamLan is a Taiwanese lens manufacturer making lenses mainly for APS-C and 4/3. 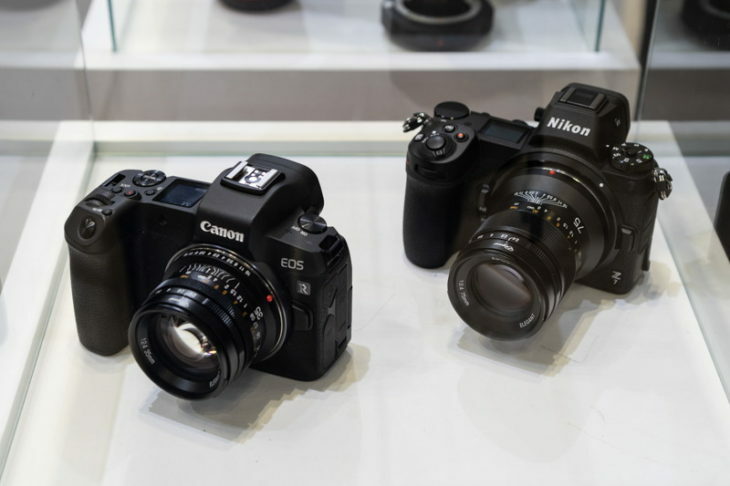 In the image above you see the 50mm F/1.1 Mark I (left) and 50mm F/1.1 Mark II (right). 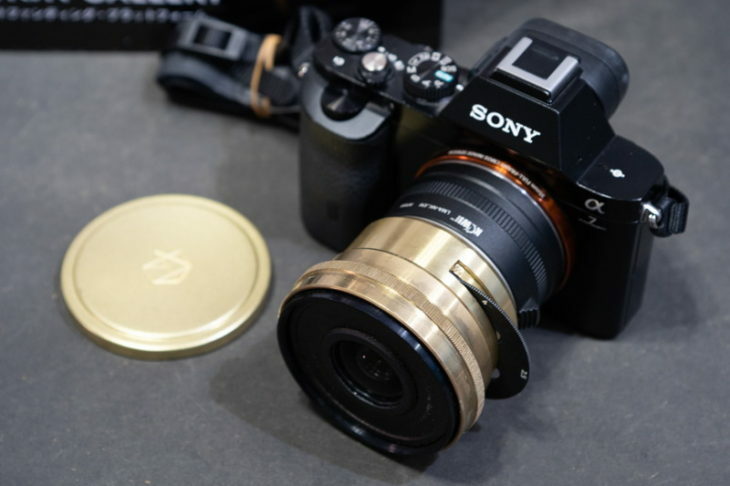 The Lomography Lomogon 32 mm F/2.5 Art lens (Canon EF and Nikon F mounts, in the image above mounted on Sony via adapter). 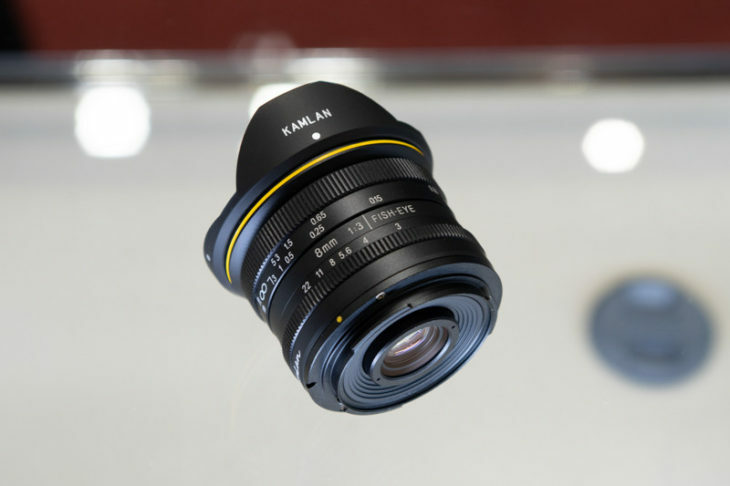 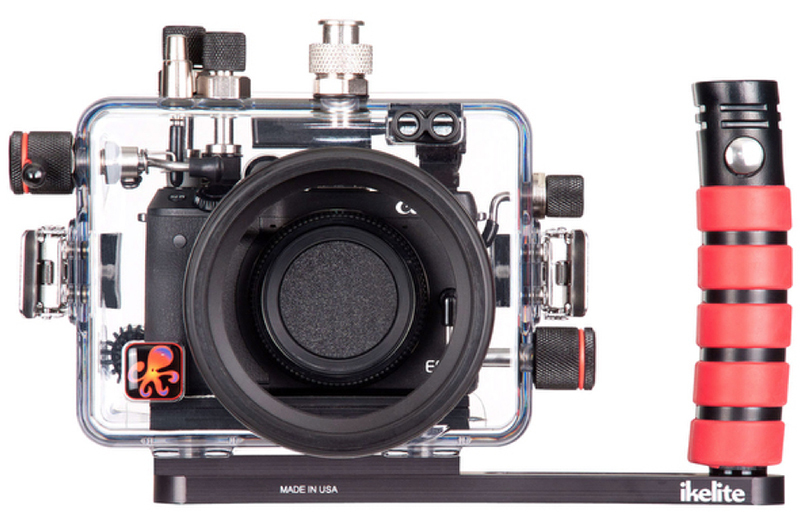 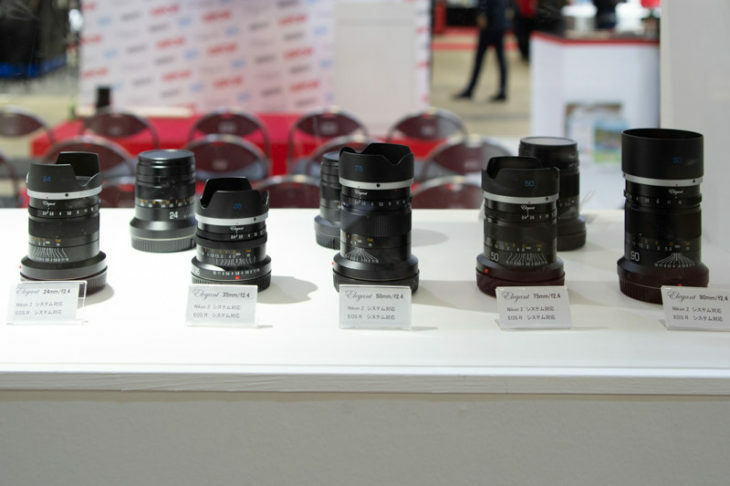 Chinese lens manufacturer Kapkur displayed a manual focus 85mm F/1.4 lens for Canon EF mount. 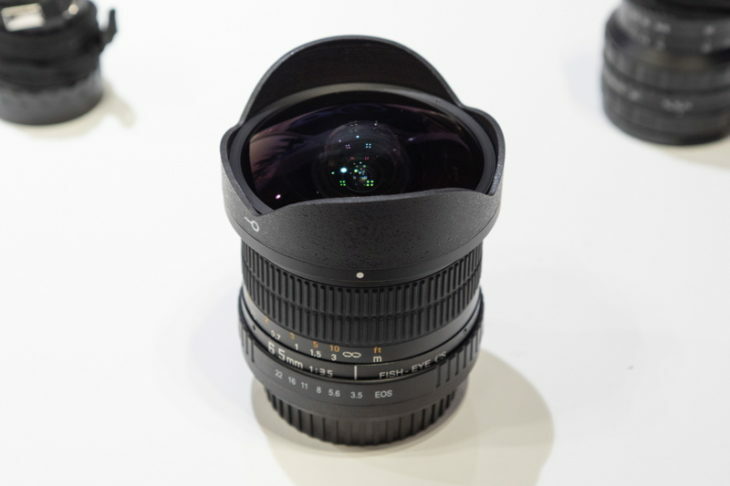 And a fisheye lens too, the Kapkur 6.5mm F/3.5.